I was taken a back. Does that mean Ward has given prior thought to defeating robots? I was hoping it was an in-the-moment-kind-of-comment. For the uninitiated among you Tony Stark is a billionaire industrialist who owns Stark Industries. 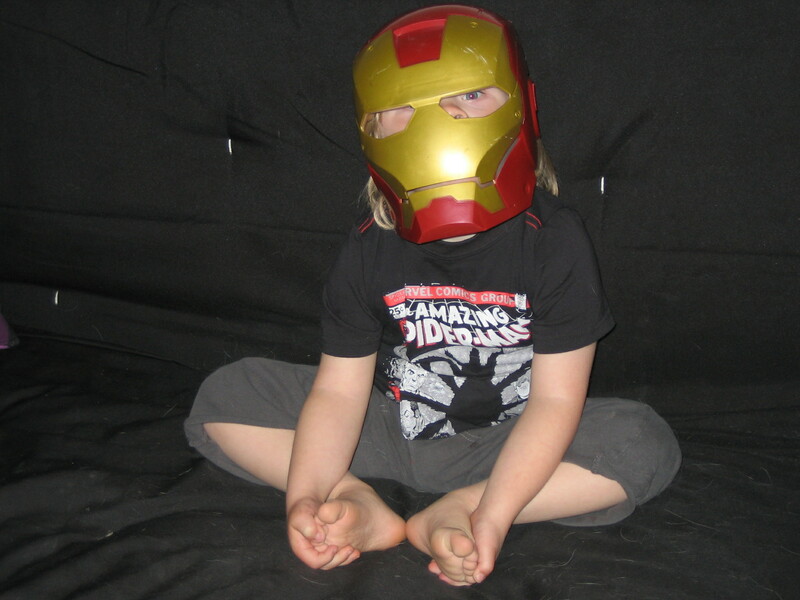 He created an armor suit that enables him to become the invincible superhero Iron Man. Iron Man is one of the Avengers. The Avengers are a team of super heroes comprised of – but not limited to – Thor, Captain America and Hulk. They are the creation of Stan Lee and others in the Marvel family. 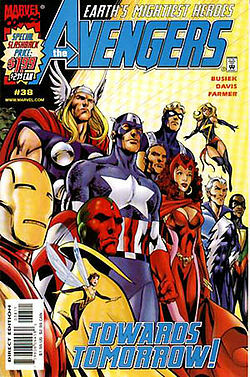 The Avengers live in comic books, in animated television movies and on-screen as live action characters. In film, Robert Downy Jr. plays the dual roles of Tony Stark and Iron Man. FYI – the first Iron Man film is the best. The second one has Mickey Rourke as the villainous Ivan Vanko (aka Whiplash) but it’s so talky Thorin and I had to fast-forward about 25 minutes of Tony’s existential journey. Snores Ville. But, I digress. How did I come to know and love the Avengers? Thorin, of course. He and I made an unconscious pact of sorts. He would grow to love Project Runway – cheering for Mondo as loudly as I did. And – I would fall head over heels for “the Earth’s Mightiest Heroes”. He had been relegated to watching Dora the Explorer but Ward took pity on him and found The Next Avengers: Heroes of Tomorrow on Netflix (via ROKU). They are the offspring of the original Avengers. 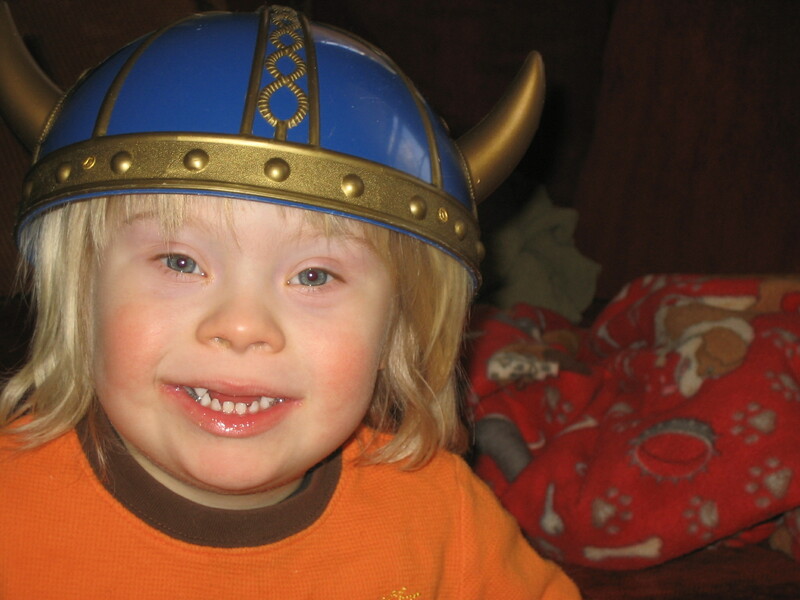 He thought it would be harmless enough – literally kid stuff. Who knew Tony Stark/Iron Man – a real anger management head case – would be the surrogate parent! We play Avengers on a regular basis at the house. It basically involves making wild hand gestures accompanied by sounds like “AARRGH!” “Blam!” “Bwok!” “Thwogg!” “Klam!” “Bwoom!” and my personal favorite “Bweee!” We take turns falling on the floor in spasms or sometimes playing dead and bouncing back up for a grand finale. 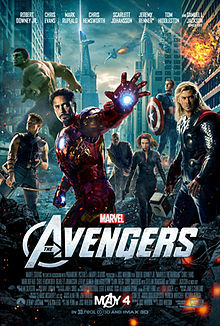 May 4th is the release date for the highly anticipated film The Avengers. Nick Fury, director of the peacekeeping organization S.H.I.E.L.D. recruits Iron Man, the Hulk, Thor and Captain America to stop Thor’s brother Loki from destroying the earth. (Here’s the thing – Loki is really a frost giant!) The star-studded ensemble cast includes Downey, Chris Helmsworth, Scarlett Johansson and Mr. Samuel L. Jackson. I can’t wait. The three of us have watched the movie trailers on-line – let’s just say more than once. In preparation we watched Thor (2011, starring Helmsworth and Natalie Portman whose casting makes it almost high-brow) a few months ago. Loki was awesomely bad and fun to watch. Not as much fun as seeing Thor with his shirt off however. After the final credits there was a scene with Nick Fury (Jackson) where it is revealed that the trio of Avengers must unite! And – why do you watch all the credits in an Avengers film? Duh. Because every since Fury showed up in the post credits of the first Iron Man film you know to watch everything. Obsessed much? Yes – we are all cuckoo for the Avengers. Ward and I have talked about the three of us going to see it in the theater. 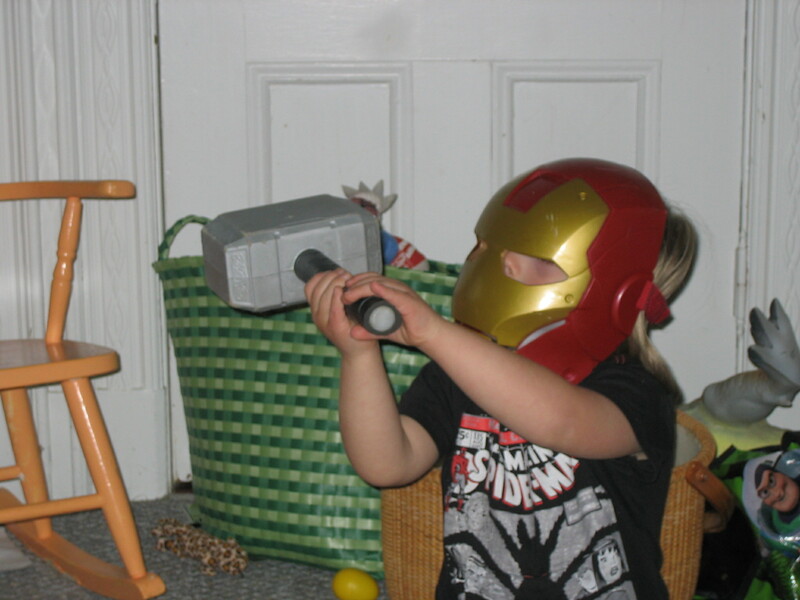 My concern is that bringing Thorin puts us in the realm of the Tony Stark School of Parenting. Ward has reassured me we will not be the worse parents there. This cheered up a grey morning. I laughed a lot reading this post! Really? I am so glad. You’re welcome to come to the movie. Great story, don’t worry you guys are terrific parents. Gee, I hope you are right because we are going!